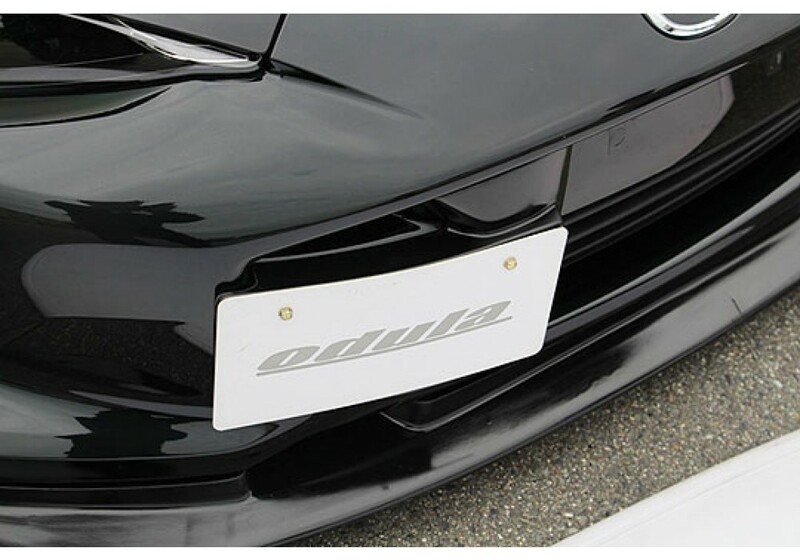 License plate relocator made of FRP by Odula with function in mind. 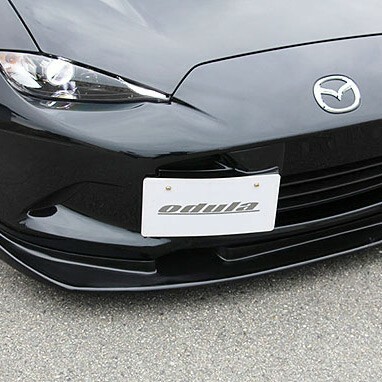 It has an integrated intake that brings air towards the air intake in the engine bay. 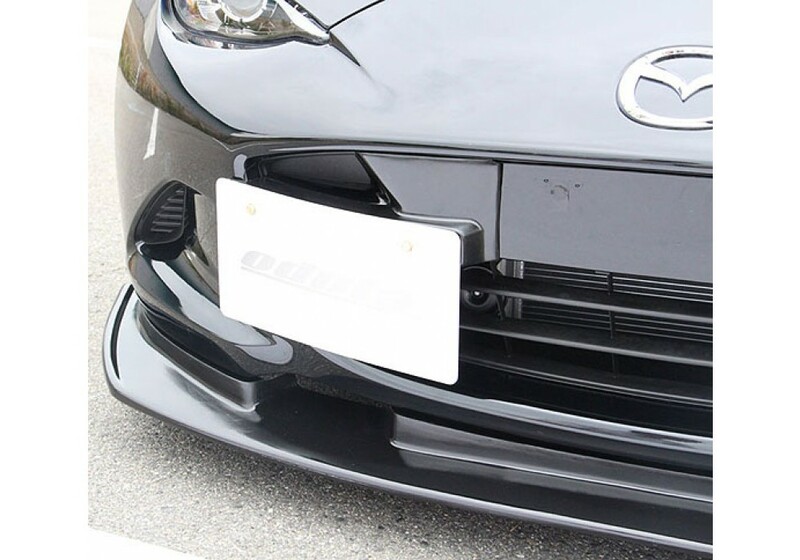 Relocating the license plate also gives more airflow to the radiator! 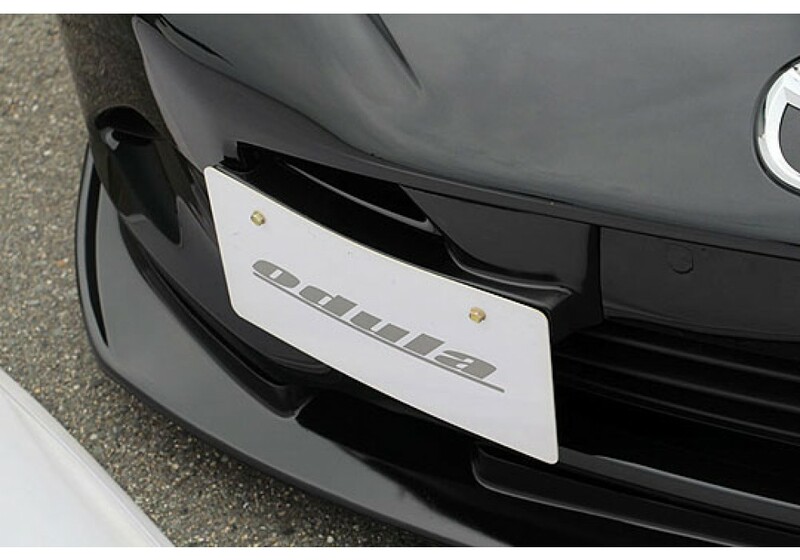 Odula License Plate Intake should be ordered at REV9 Autosport https://rev9autosport.com/odula-license-plate-intake.html as they provide the best service and speed we've seen so far! 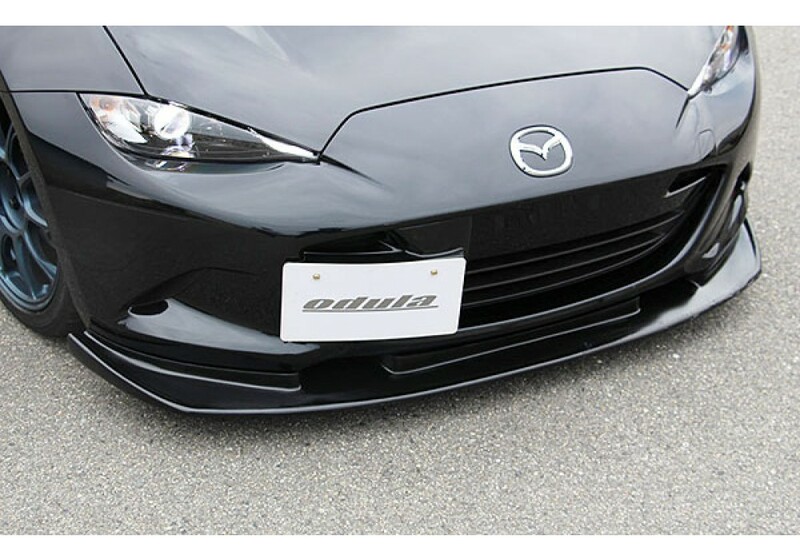 What size drill bit or what size hole is need to drill in the grill to mount the bracket?